Diverticulosis is a condition in which small bulging pouches form in the lining of the digestive tract, usually in the lower part of the large intestine or sigmoid colon. Dystonia is a neurological movement disorder that occurs when the brain sends incorrect information to the muscles. It is characterized by failed or involuntary muscle contractions and movements. An important yet often neglected component of performance is proper biomechanics. Technique, skill, and interpretation all contribute to a musician’s professional potential, but the physical toll of holding an instrument and playing it for hours puts a strain on the musculoskeletal system. 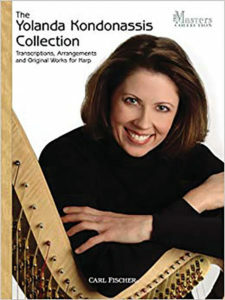 This collection of more than 30 harp solos features popular transcriptions and compositions from Yolanda Kondonassis. 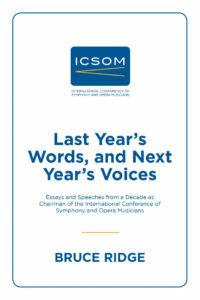 These essays and speeches recount ICSOM’s expanded role under Bruce Ridge’s leadership as an advocacy organization. 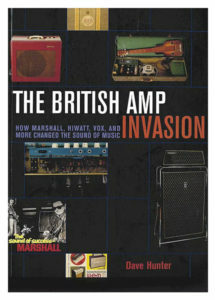 The British Amp Invasion chronicles how a minor offshore industry quickly became a world leader and the choice of British guitar heroes and American arena stars alike. Playing is all about repetition so overuse can be synonymous with a music career. Proper posture and holding an instrument correctly are key to avoiding strain.